Call 1-800-875-9145 to speak with one of our fitness advisors with any questions you may have. Go to FitnessZone.com today to order your Apple 3 Fitness learning Kiosk System! 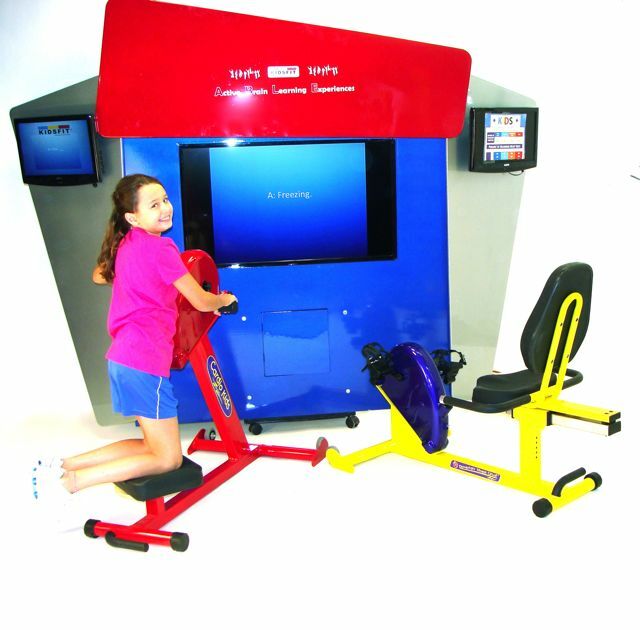 Order your Apple 3 Fitness learning Kiosk System from FitnessZone.com today!